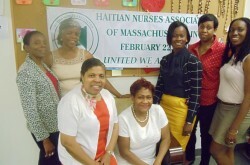 The Haitian Multi-Service Center, the largest social service agency serving the Haitian population in Massachusetts, is a non-profit agency founded in 1978 to meet the needs of the rapidly increasing number of Haitian refugees coming to the area. It joined the Catholic Charities network in 1984. Its mission is to serve, in a linguistically and culturally sensitive manner, the health, education, day care and the immigration/settlement/food needs of the Haitian community, numbered at about 20-25,000, and to foster economic and social self-sufficiency. Today it serves 5,000 families annually. 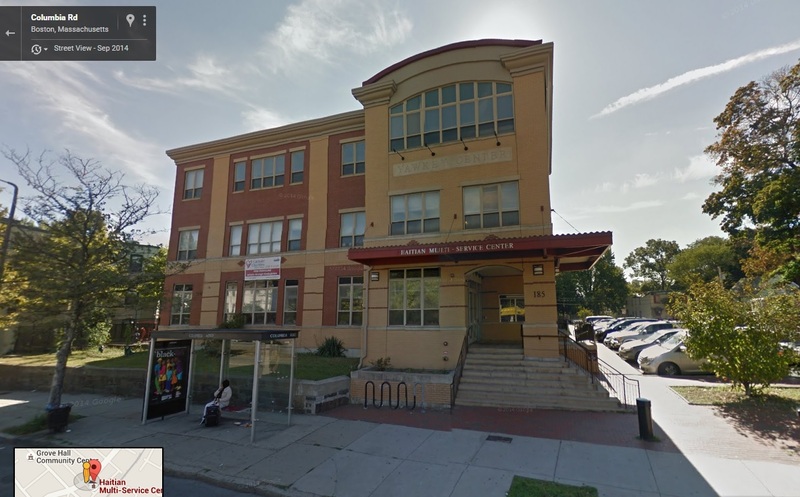 On-site programs include: Adult Education (literacy, ESL, EDP-External Diploma Program), Citizenship, Computer Literacy, Education for Employment, Day Care, Pregnancy and Parenting Support Programs, Immigration and Refugee assistance, Food Pantry, and Haitian Elders. 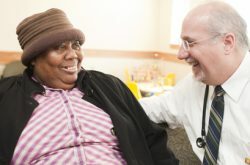 The Center serves clients primarily from Dorchester, Mattapan, Hyde Park, Jamaica Plain, and Roxbury. PULSE students are supervised by classroom teachers, the Director of the Computer Lab, the Director of the Food Pantry, or the Coordinator of the parenting groups. They also meet regularly with the Volunteer Program Director who is responsible for the general orientation and evaluations. 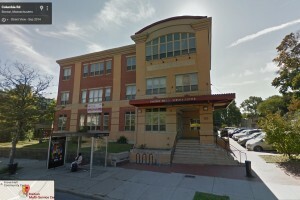 Supervisor: Sister Louise Sullivan, D.C.